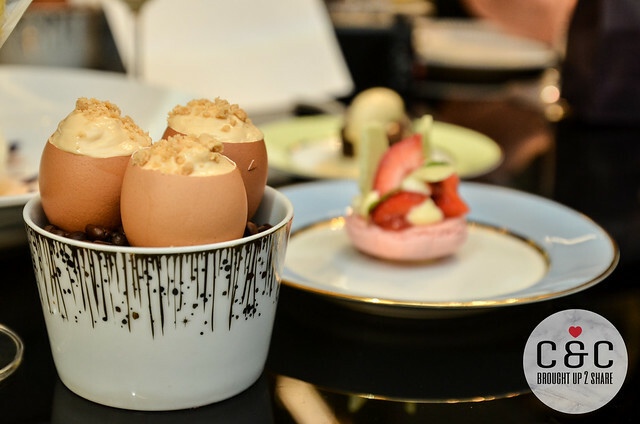 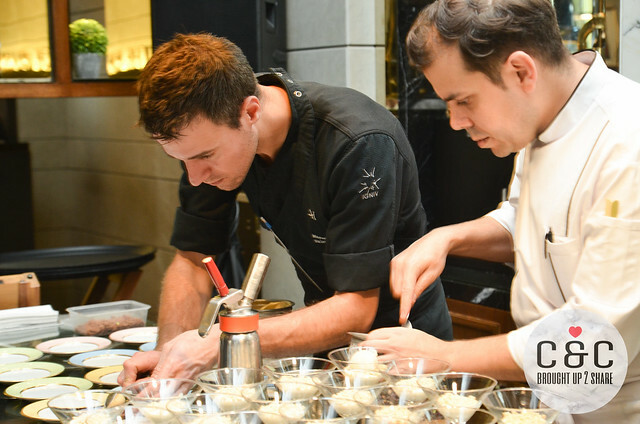 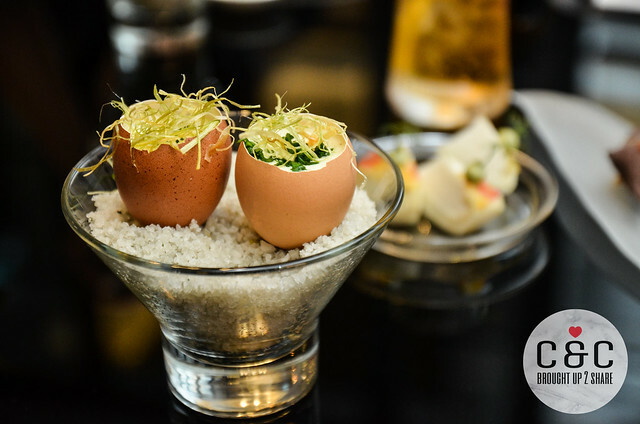 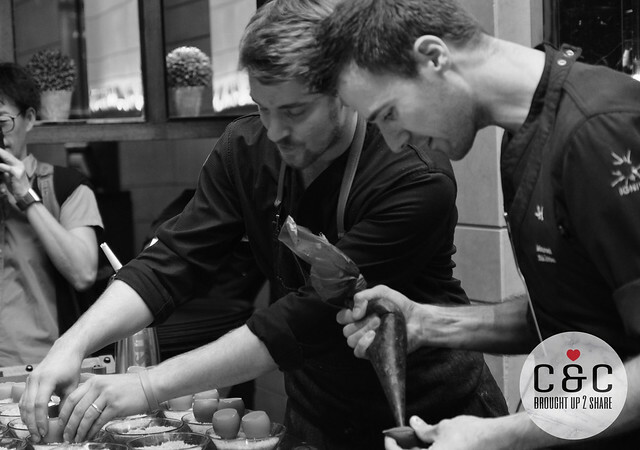 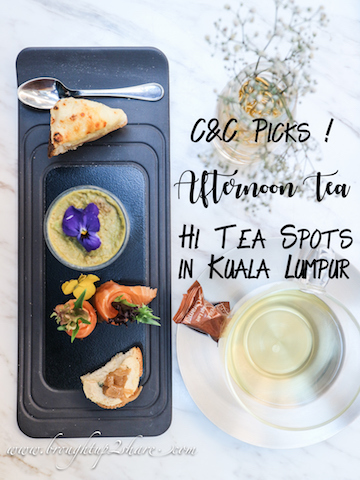 From the sil­ky white slopes of St. Moritz to the bright city‑ lights of Kuala Lumpur, join Andreas Caminada and Marcel Skibba at The Brasserie as they bring IGNIV—1 Michelin starred ‘restaurant for the senses’ to The St. Regis Kuala Lumpur. 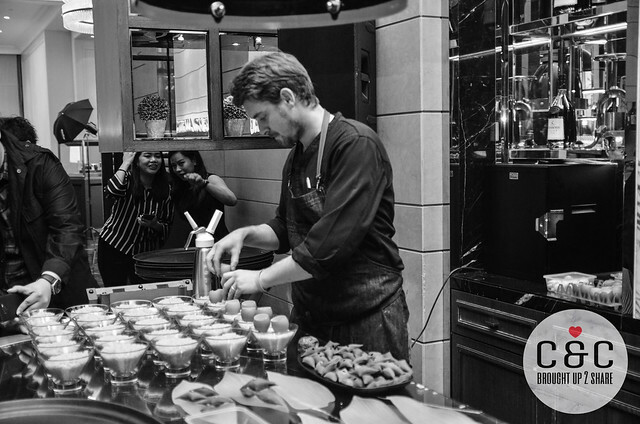 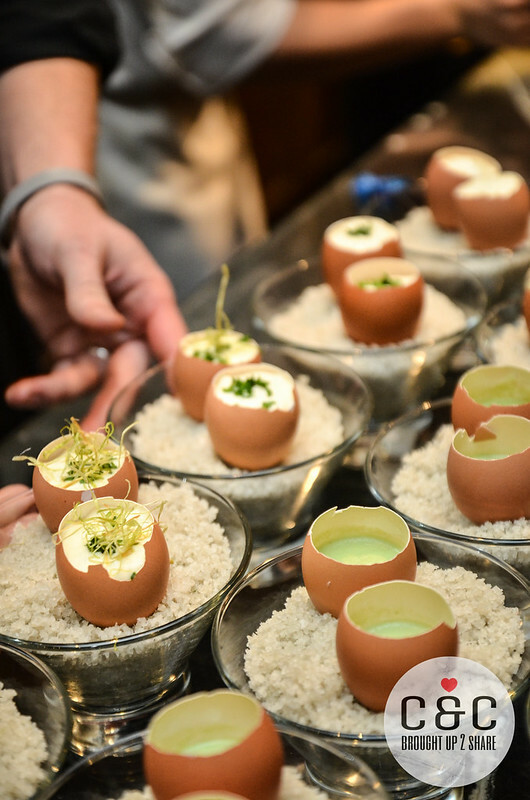 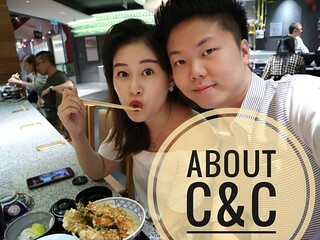 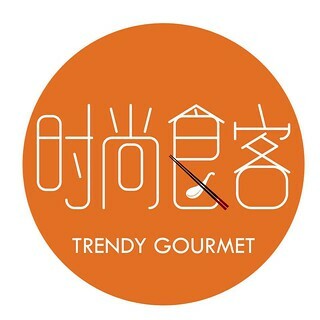 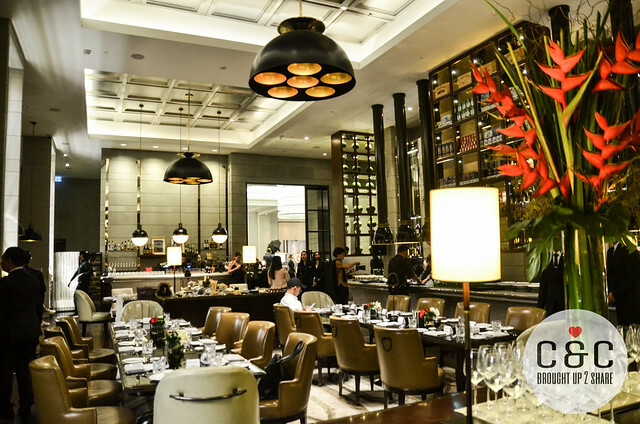 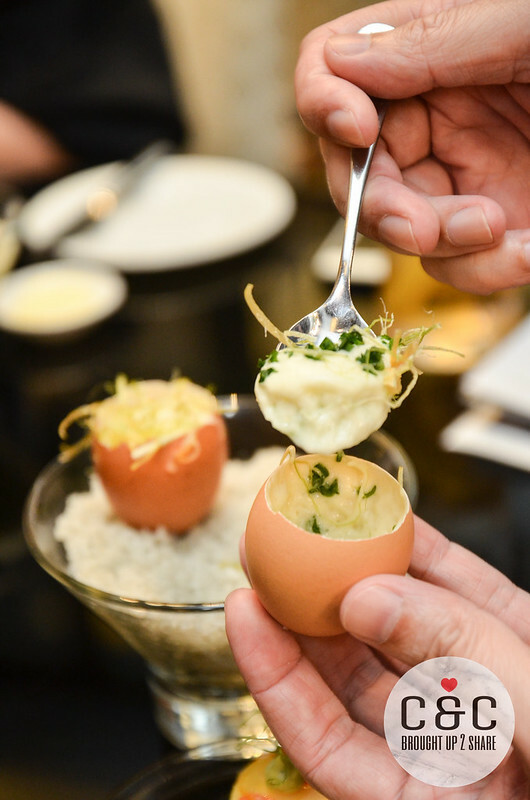 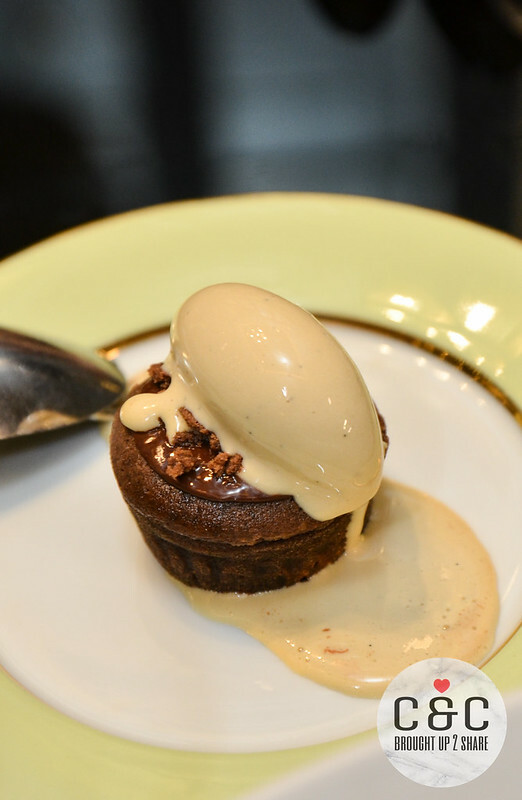 Caminada’s “fine dining sharing” concept is where culinary art, indulgence and time take centre stage to bring people together, speaking to each other, sharing ideas, memories and food. 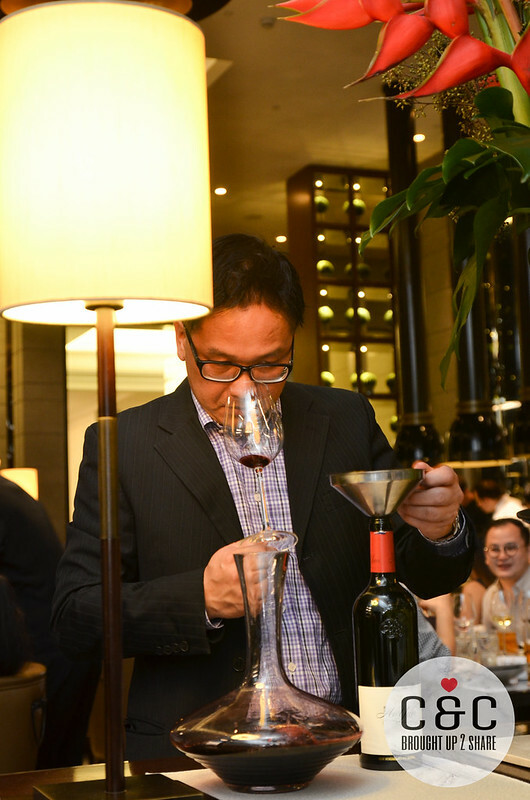 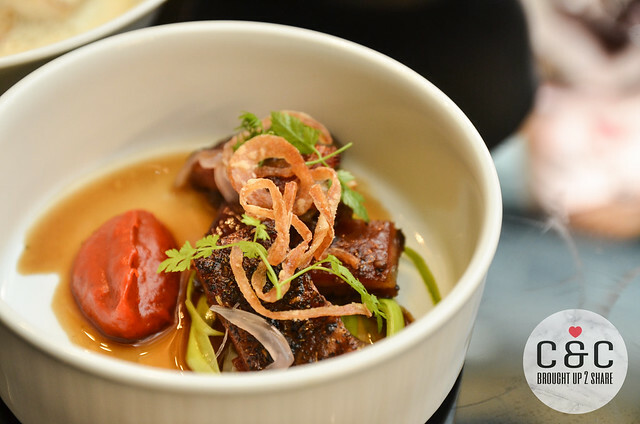 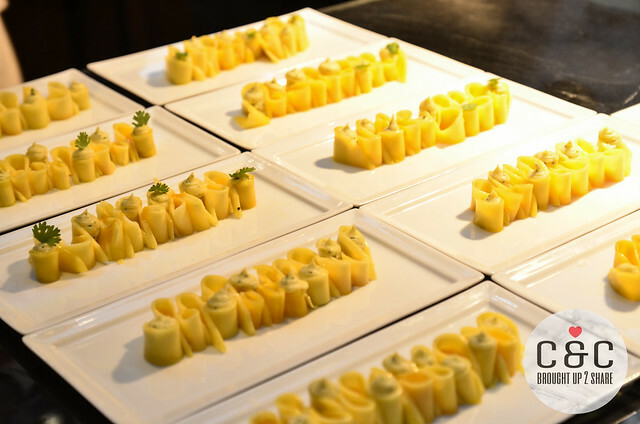 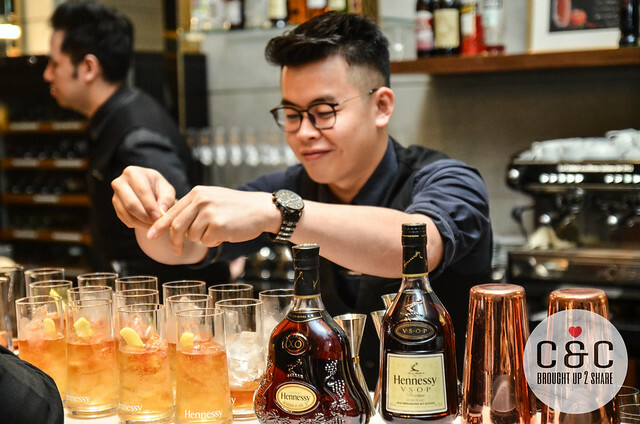 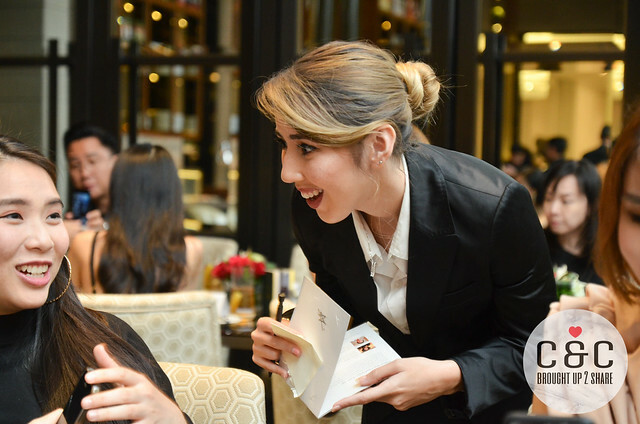 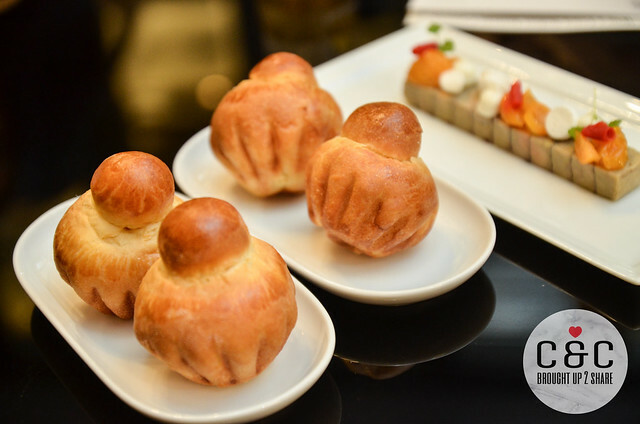 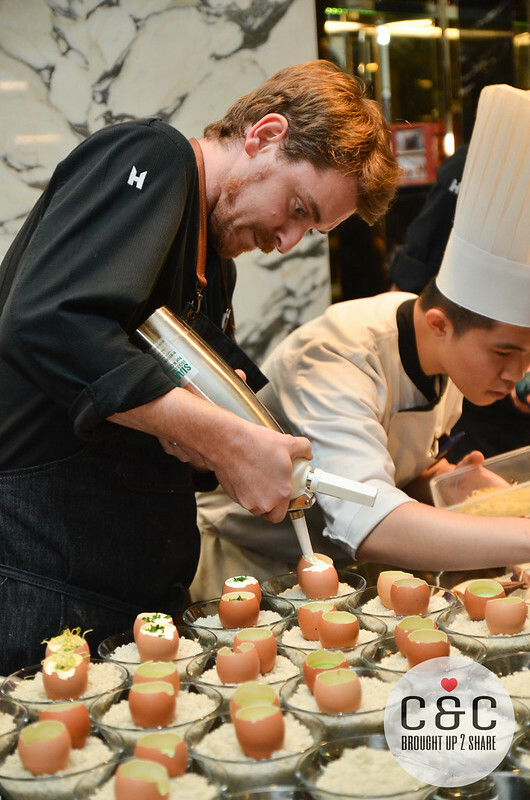 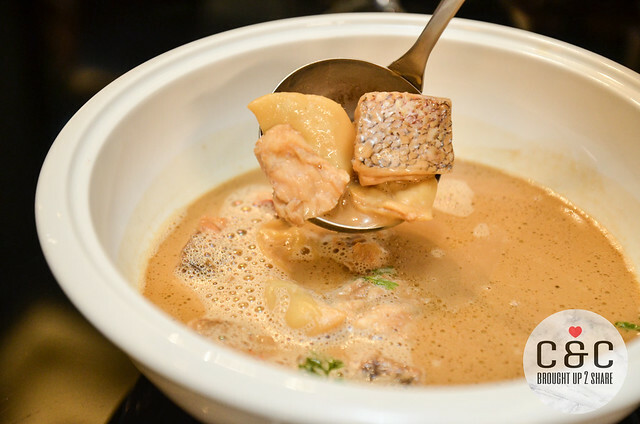 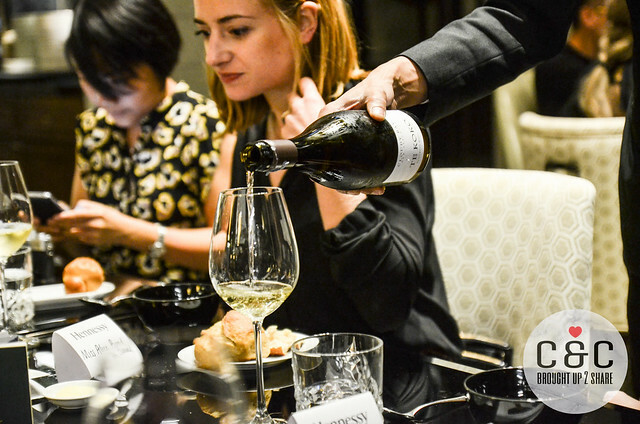 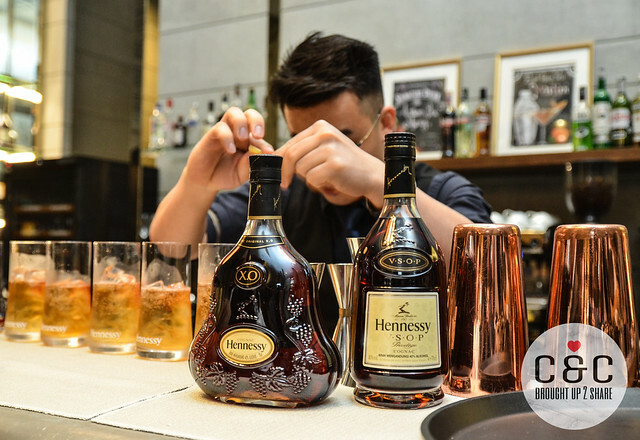 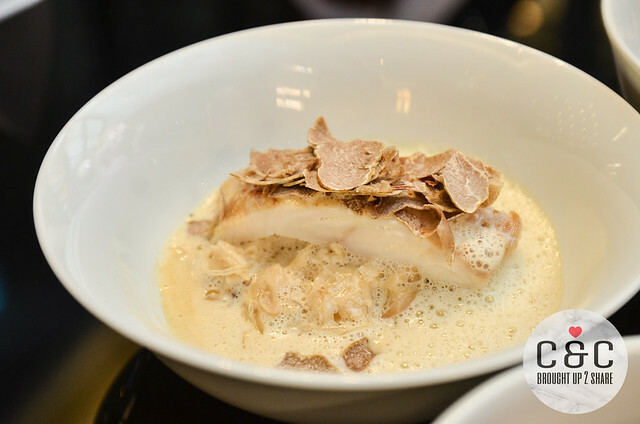 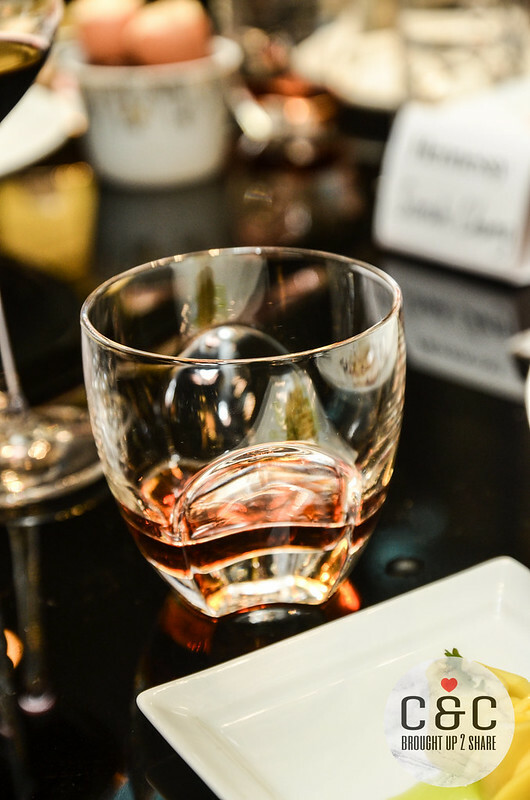 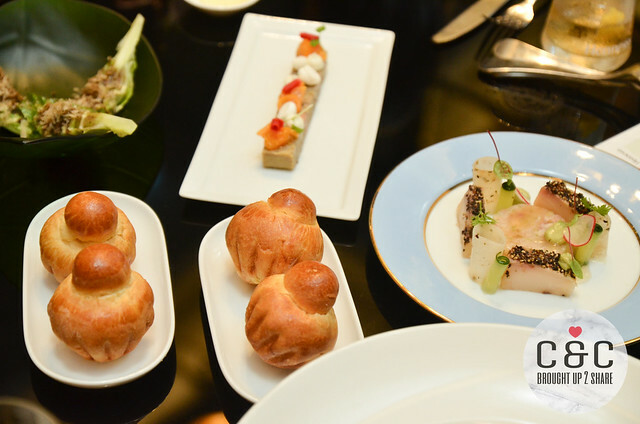 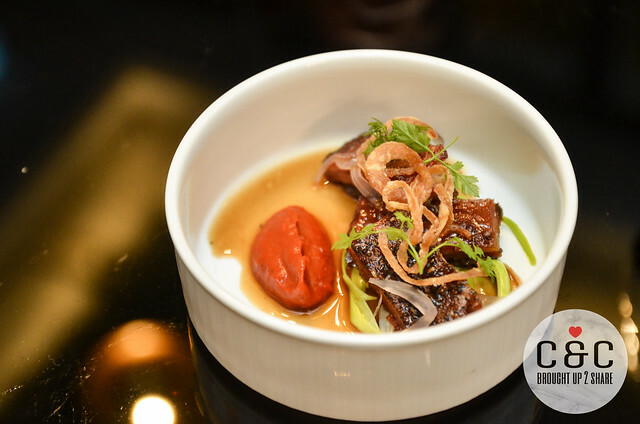 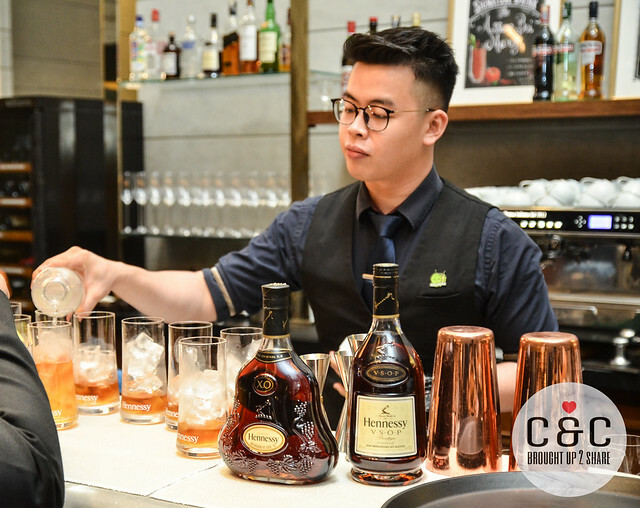 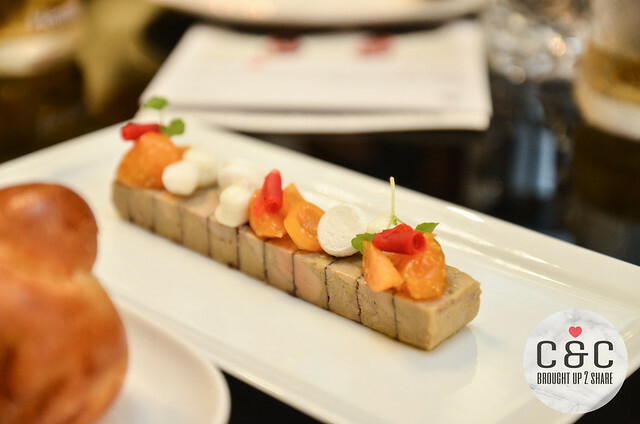 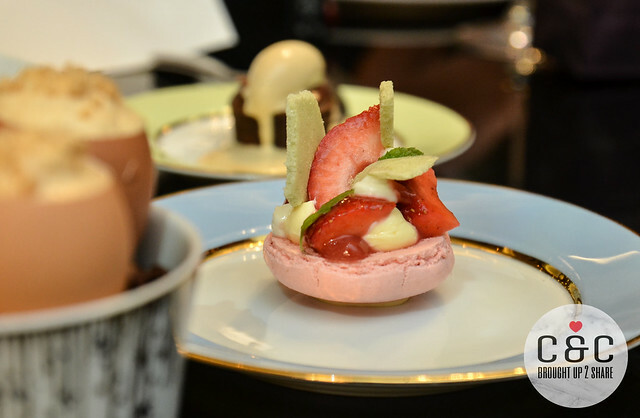 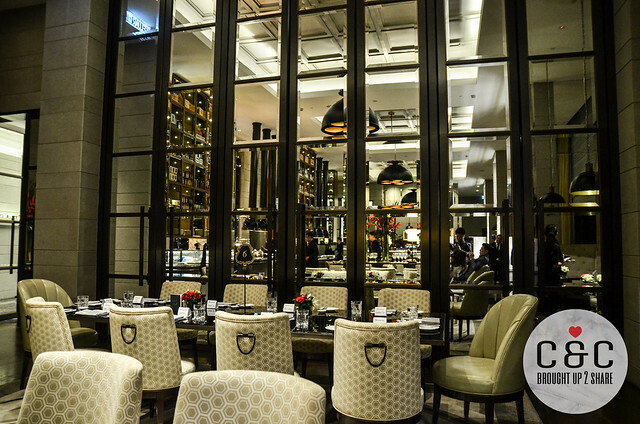 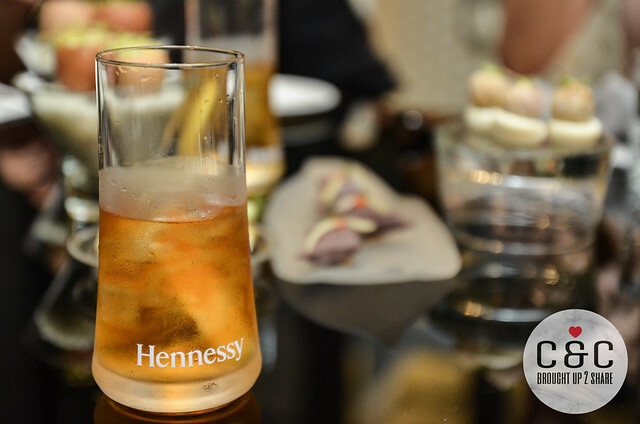 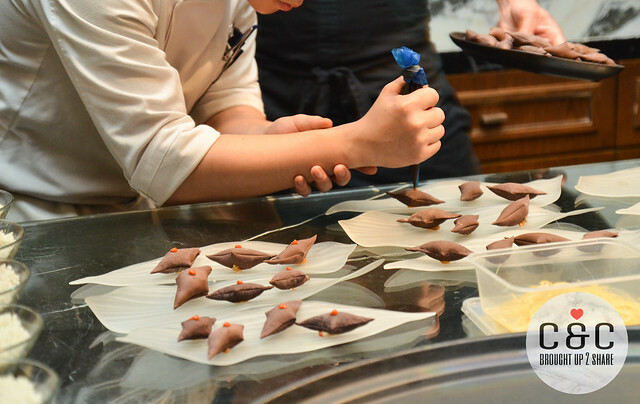 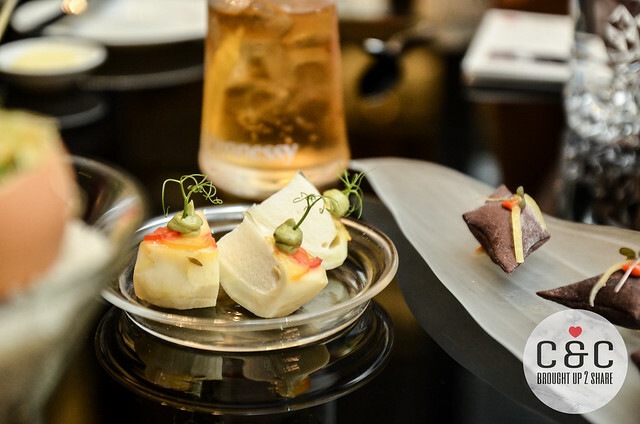 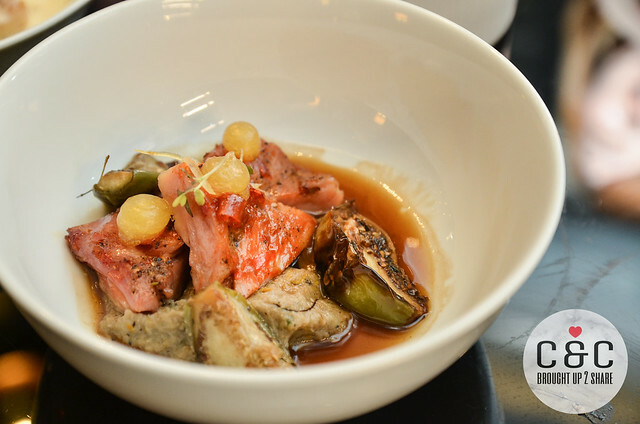 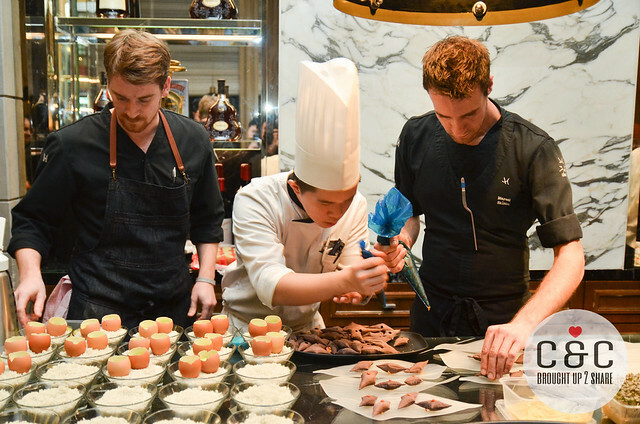 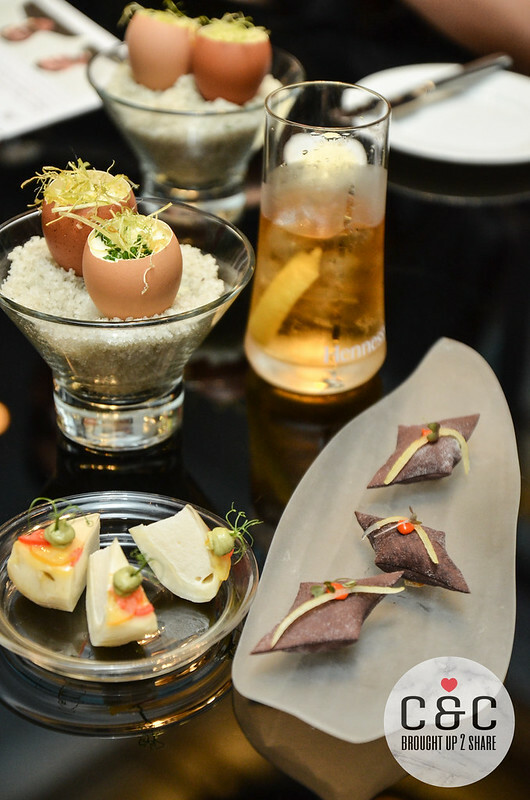 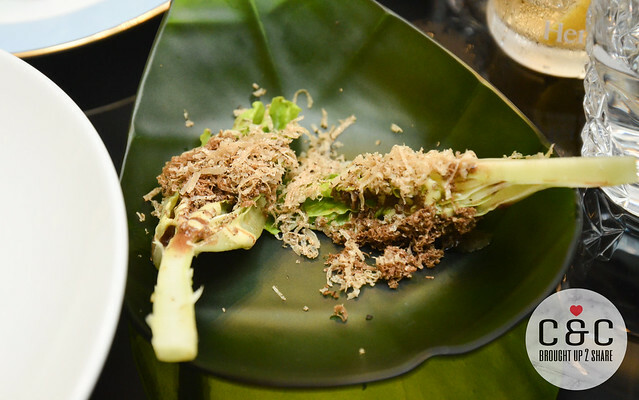 Hennessy once again collaborated with St Regis Kuala Lumpur for another year of The St. Regis Kuala Lumpur’s Guest Star Chef Series. 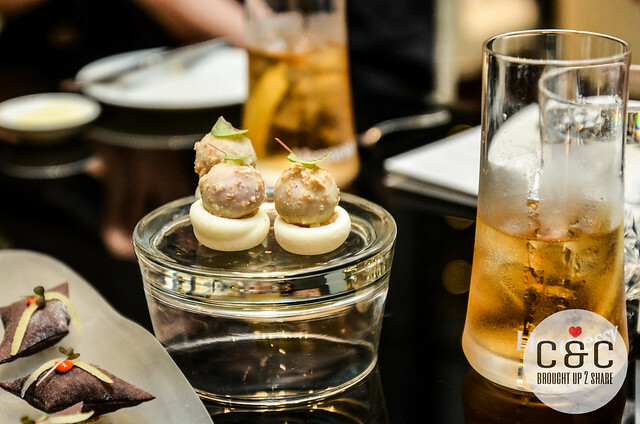 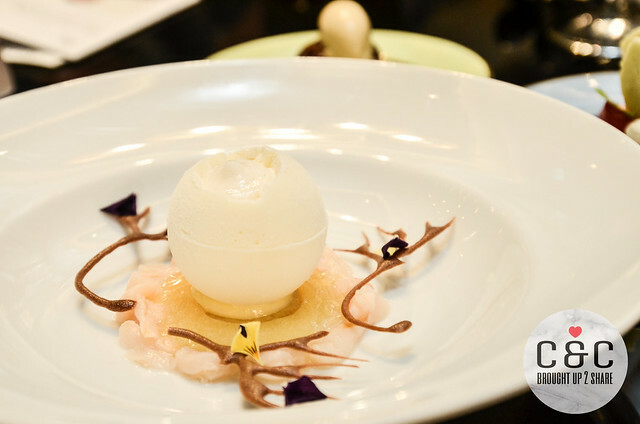 The two prestigious brands worked closely to introduce Swiss Michelin Star Chef, Andreas Caminada and Head Chef Marcel Skibba as they brought the 1 Michelin Star restaurant, IGNIV to Asia for the very first time. 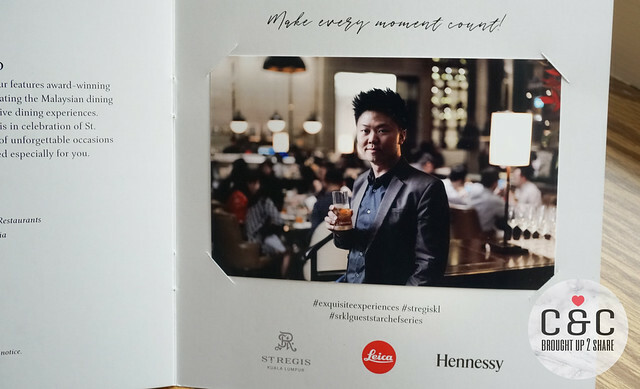 Chris were honoured to sample Chef Caminada and Chef Skibba’s 4-course menu, paired with the brands premium cognac, Hennessy X.O and Hennessy V.S.O.P special cocktails, at The Brasserie, St. Regis Kuala Lumpur. 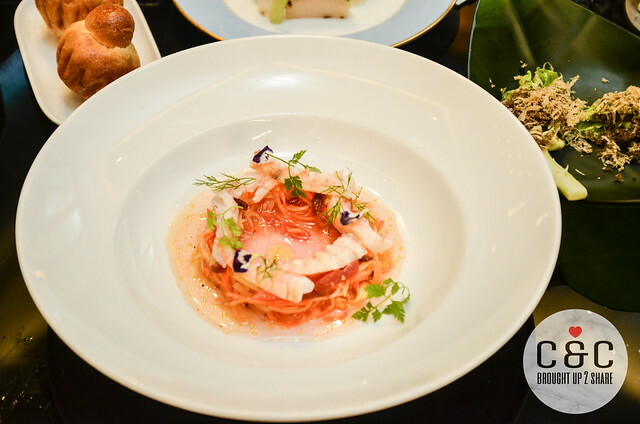 Continuing to spearhead the Malaysian dining scene, The St. Regis Kuala Lumpur’s Guest Star Chef Series is in celebration of St. Regis’ Exquisite Experiences, an exquisite collection of unforgettable occasions hosted by renowned tastemakers and artisans, curated especially for their guests.